Apartments for Sale in Bangalore-JP Nagar, HSR Layout and BTM Layout. Apartments & Flats in Bangalore. Please refer to some of our Apartment listings below, which are in the default sort order of Creation Date. You can click on any of the headers in the table to change the sort order. We have many more Apartments available for sale - they may not be listed here. 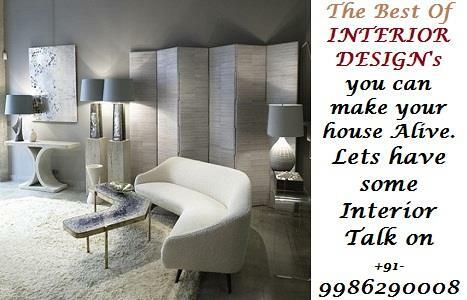 Call on +91 9343670806/ +91 9342190008 for more details or Send us Enquiry. Pleas send us your specific requirements and budget so that we can help you find you a matching property. 3BHK Furnished Apartment for Sale at BTM Layout 2nd Stage, Near BTM Lake Bangalore.